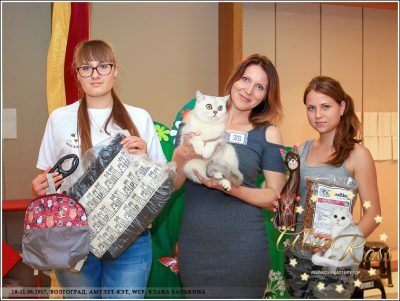 International Cat Show "Cat Parade - X"
Our victories at the international cat show in Volgograd! Favorite cats in the cattery... or why exactly is he??! 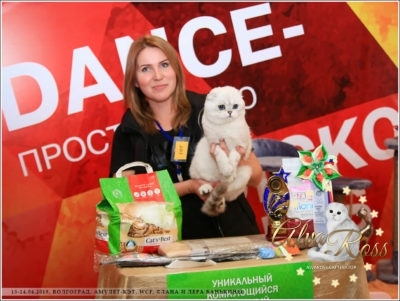 Welcome to AlvaRoss cattery website! 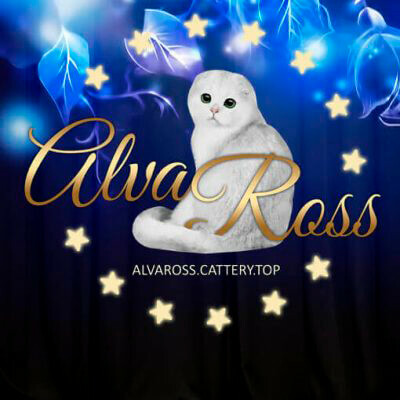 We are glad to inform you that now Scottish cats cattery AlvaRoss has an official representation in the Internet! On the site you can get acquainted with our cats and their descendants. Be sure to check “Kittens for you” page. Maybe there you will find a kitten for yourself!